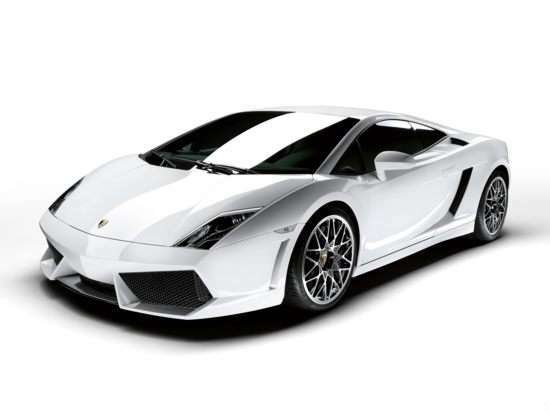 The 2013 Lamborghini Gallardo is available as a 2-door, 2-seat coupe. Starting at $238,400, the 2013 Lamborghini Gallardo LP570-4 Superleggera AWD Coupe is powered by a 5.2L, 10-cylinder engine mated to an automatic transmission that returns an EPA estimated 13-mpg in the city and 20-mpg on the highway. The top of the line 2013 Lamborghini Gallardo LP570-4 Performante Edizione Tecnica AWD Spyder, priced at $251,600, is powered by a 5.2L, 10-cylinder engine mated to an automatic transmission that returns an EPA estimated 13-mpg in the city and 20-mpg on the highway.